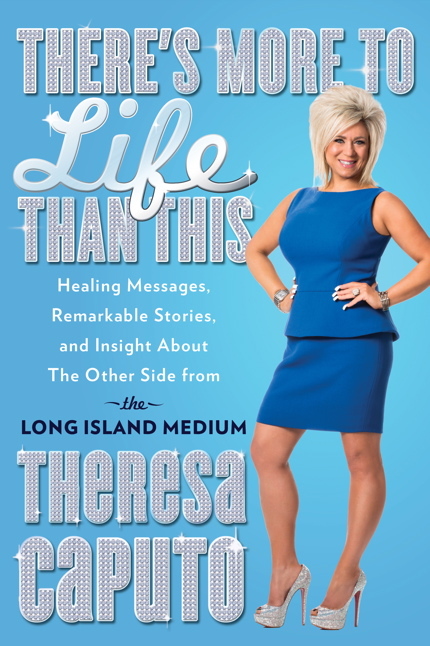 For the past couple of weeks I’ve been listening to Theresa Caputo’s There’s More to Life Than This (as read by Caputo herself) and I’ve been loving it. You may recognize the name from TLC’s Long Island Medium, or perhaps you recognize the bling, big hair, and obnoxiously long nails pictured above. While the cover of the book appears superficial, this is another classic tale of how “you can’t judge a book by its cover”. In two days I will leave 28 behind forever and set my focus on 29, the last chance to make my 20s count for something great. So far I’ve been pleased with the way I’ve handled the harsh 20s; so much change, so much growth … but I think I’ll save that reflection for next year. Year 28 alone was filled with its share if change and growth, but most importantly I really got to know this individual named Me. 1) My mother got remarried to a really great guy. I didn’t really know how much it would mean to me, but it really did to see my mother finally that happy.